Helping you fall in love in with Evanston, one blog post at a time! artruck is coming back for the 7th time! 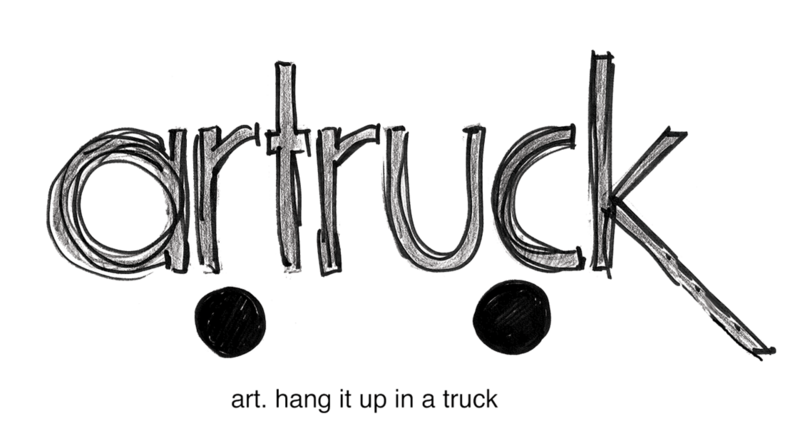 Saturday, October 18th, 7pm - 10pm, folks will gather around and inside of two UHaul trucks to look at art and talk on the 1100 block of Ashland in Evanston. For more information, visit artruck.org or visit the artruck Facebook page. Here are the participating artists in artruck on October 2014. Come by and see their work! What a Year It's Been! What a Year It Will Be!